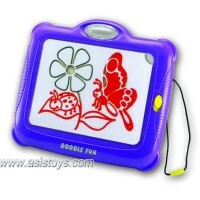 3.With a special pen,the picture on the board will disappear automaticlly after five minutes. 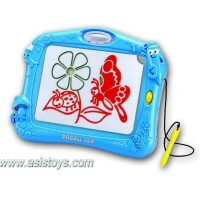 4.Encourages kids to express their creative side. 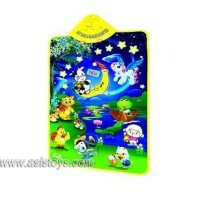 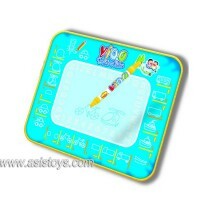 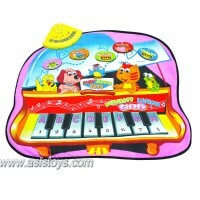 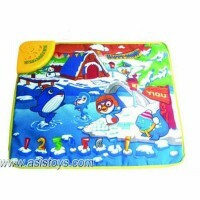 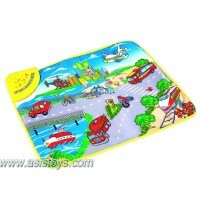 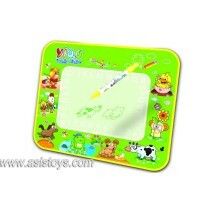 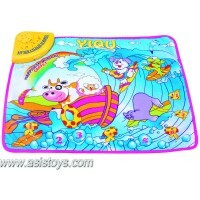 1.The musical play mat combines both entertainment and education for your child; ..